On 10 April 2019, the United Nations Information Centre (UNIC) and the United Nations Development Programme (UNDP) teamed up to bring International Mother Earth Day to the youngsters of Pandora Pre-Primary School in Khomasdal, Windhoek. In honour of Earth Day, a special visit was paid to Pandora Pre-Primary School to spark the children’s fascination about planet Earth, gardening, and appreciating our environment. The children shared their excitement with well-known songs and nursery rhymes. It was a great way to help the children to settle and feel comfortable to participate in the interactive presentation of the Sustainable Development Goals (SDGs) 13, 14 and 15. It does not take much to turn children into natural environmentalists. With minimum efforts and conversations, we taught the youngsters to appreciate butterflies and flowers and why we can’t just leave our trash on the ground. The children enthusiastically considered the things the Earth gives us. They thought about different sources of water and their favourite plants and animals, and mentioned these to the team through the interactive engagement. Along with their ideas and enthusiasm, the preschoolers were also confronted with the world’s environmental challenges. The presentation summarized the links between pollution, deforestation and breathing air as a natural health effect for all. Climate change is a global challenge that has no borders and all of us (including children) are mentioned in climate change discussions to combat it. The outdoor activity was the best way for the children to learn by doing, understanding the relevancy of what they are doing in the garden, and how what they are learning in the classroom can be put to use in their real lives. Just knowing that they have planted something, tended to it and watched it grow and ripen innocently, allows them to form a relationship with nature and science. The ideal introductory gardening experience also provided the children with hands-on learning, inquiry, observation, experimentation and when edible plants are used, children are more motivated to taste, eat, and enjoy fruits and vegetables. The small garden is a wonderful way for the school to grow their own veggies (as they provide meals to the youngsters), thus also contributing toward food security and self sufficiency. Educational materials to enhance teacher-children learning about the SDGs and climate change were handed to the school. This entry was posted in Latest News on April 17, 2019 by Mouton. This entry was posted in Uncategorized and tagged New Year's Message, SG's New Year's Message 2019 on January 9, 2019 by Mouton. This entry was posted in Latest News and tagged Call to solicit good practices in SDG implementation on December 13, 2018 by Mouton. 20 November, Windhoek: The United Nations Information Centre (UNIC) Windhoek launched the #StandUp4HumanRights Photo Exhibition in collaboration with the Human Rights Documentation Centre of the University of Namibia (UNAM) on 20 November 2018. The exhibition consists of images of the movers and shakers behind the adoption of the Universal Declaration of Human Rights, a milestone document for human rights which came to life in 1948. It sets the fundamental human rights to be universally protected for all people. The 70th Anniversary, being celebrated this year, is a chance for the world to celebrate this document and to reaffirm the enduring principles and standards it established. Open to students and the public for a week at the UNAM Campus in Windhoek, the exhibition allowed visitors to reflect on the context of the Declaration and educate themselves on the extensive research done by the those who championed and formulated the document. This entry was posted in Latest News, Outreach Activities and tagged 70th Anniversary, human rights, Human Rights Documentation Centre, UNAM, UNAM Library, UNIC Windhoek, Universal Declaration of Human Rights on December 11, 2018 by Mouton. On the 24th October, the United Nations (UN) in Namibia celebrated 73 years of existence under the theme #UnitedwithUNNamibia. This entailed visiting different community centres: The Humble Care Early Childhood Development (ECD) Centre, the Katutura Old Age Home, the Central Hospital Children’s Cancer Ward and the International University of Management (IUM). 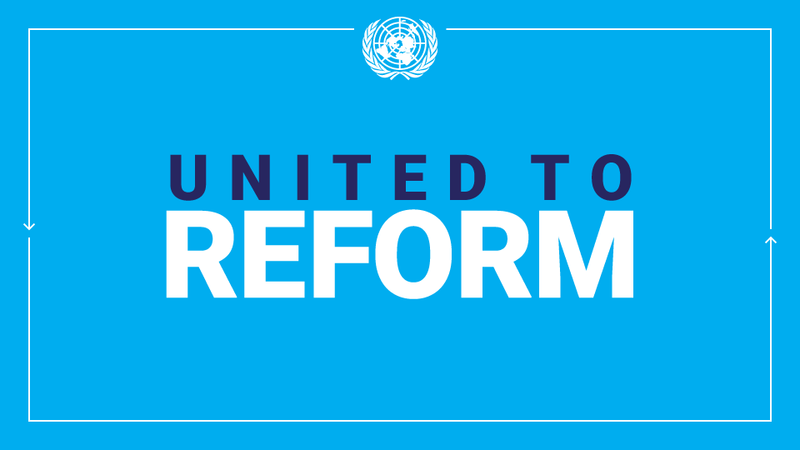 Since its formation, the UN’ s goals have been to protect human rights and ensure peace for all. In Namibia, the UN has established itself as a trusted partner in its fight against poverty and in the path towards sustainable development. While challenges remain, Namibia has made great strides in line with national and international development agendas. This entry was posted in Latest News and tagged #UnitedwithUNNamibia, SDGs, Sustainable Development Goals, UN Day 2018 Namibia, UN Namibia on October 29, 2018 by Mouton.